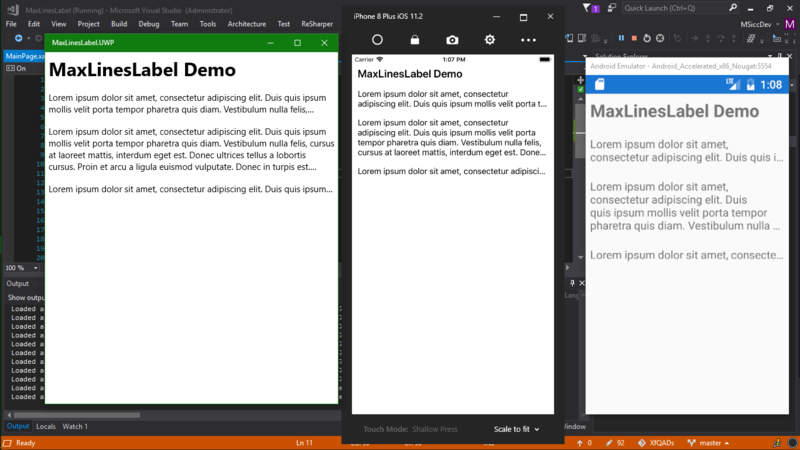 If we want to display some text in our Xamarin.Forms app, chances are high we are going to use the Label control. But what if we want to limit the maximum visible lines of such a Label? This is what this #XfQaD is about.